If there’s something we’re not ashamed to be obsessive about at J. Gibson McIlvain, it’s quality control. 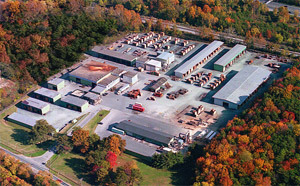 And it doesn’t start in our lumber yard; it starts where the lumber originates, at the source. 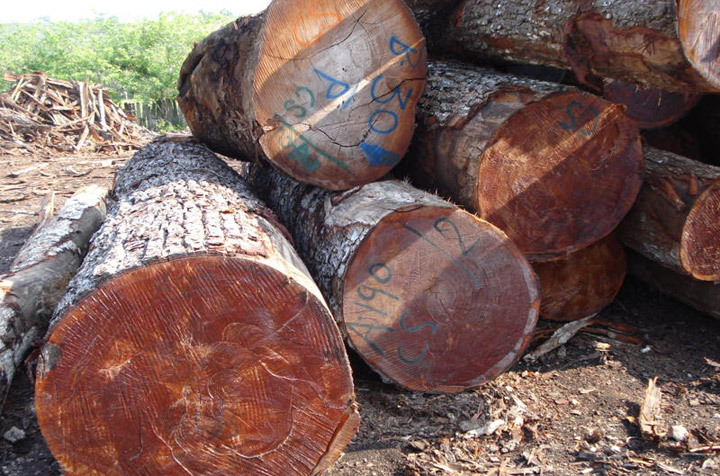 Whether we’re sourcing domestic lumber or exotic lumber species from the other side of the world, we visit the mills in person and evaluate the harvesting, sawing, drying, and shipping processes being used. 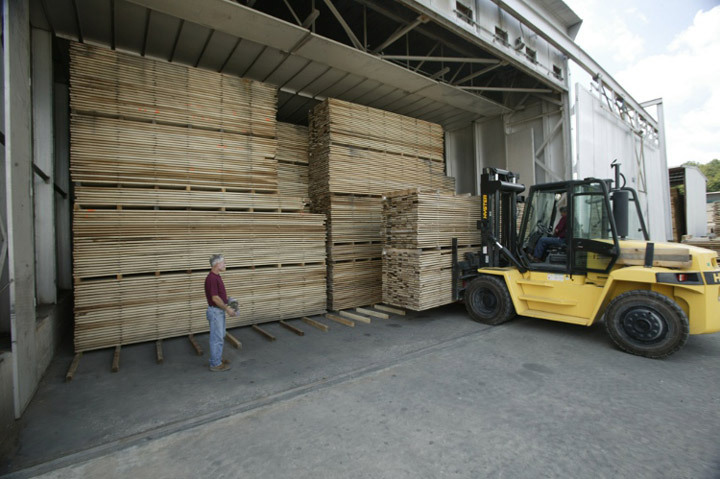 We build relationships with each mill with which we work, allowing us to have an unusual amount of control over the quality of lumber that gets shipped to us, before that wood ever leaves the mill. While we have a team of McIlvain employees dedicated to traveling to foreign mills to inspect lumber, they can’t be in all places at once. While we make sure to personally inspect each mill before forming a relationship with it, we also work with qualified independent graders who help us with quality control. These local professionals assist us in our efforts by inspecting, photographing, and filling out J. Gibson McIlvain’s own lumber grading forms; their records are then delivered to us before the related lumber shipment leaves the mill. 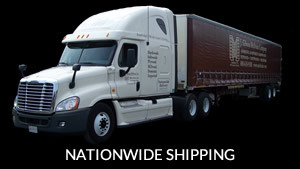 Because we’re so cautious about each shipment which we’re willing to receive, we carefully forge relationships and hire local graders to help us continually evaluate the select mills we use, allowing us to ensure our customers that they’re receiving the best possible lumber available. Any board that we receive comes first to our Maryland headquarters; there, it’s unloaded, inspected, and graded. Our highly educated lumber graders are especially trained to evaluate species-specific characteristics and assign grades, accordingly. They’ll also evaluate the lumber according to current customer requests, ranging from face clarity, thickness, width, or length. The boards are then sorted according to grade, and then they’re stacked, stickered, and dried. On a side note, domestic species also require drying time when they’re purchased freshly milled. 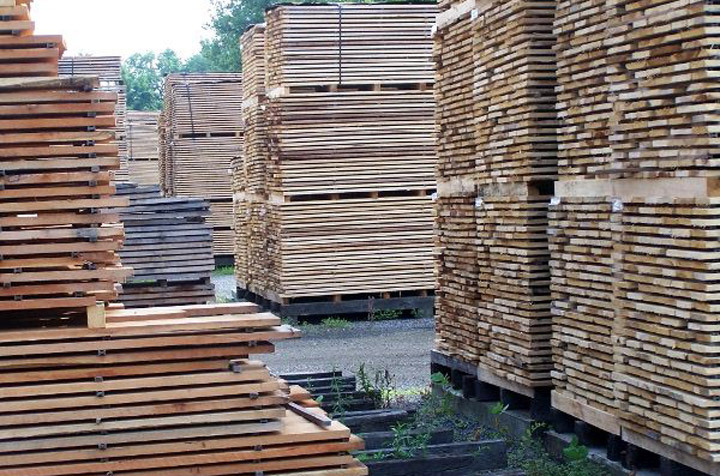 Not only does purchasing green lumber give us greater control over the quality, but it also allows us to pass on cost savings to our customers. 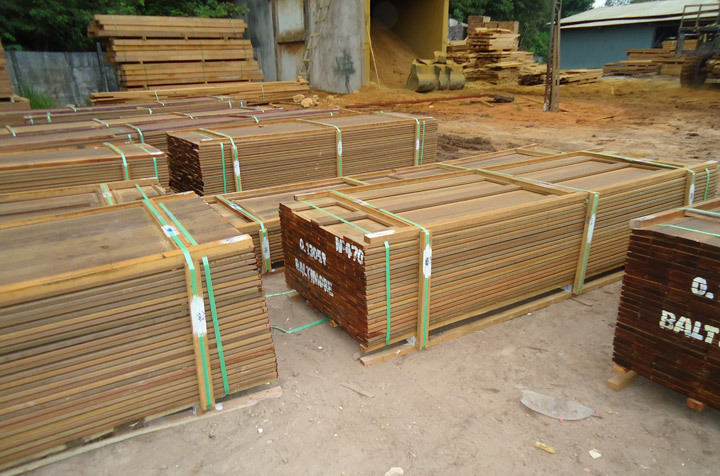 While the most significant aspects of our quality control occur early in the process, it’s not truly complete until the lumber reaches your job site. To read more about our quality control after drying, check out this post.